Stream anime episodes online for free, Watch Maison Ikkoku Episode 91 English version online and free episodes. 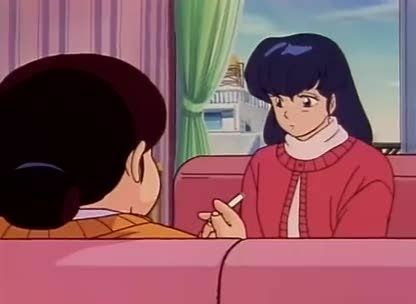 Anime Episode guide, Chapter Maison Ikkoku Episode 91 English dubbed Kyoko in Shock! Akemi and Godai’s Unexpected Relation!